The rapid ascent of the Mambo Brothers continues with an impressive summer calendar of shows now confirmed. With their anthemic track ´Momento´ on Toolroom becoming an instant hit and propelling them into the spotlight, there´s no sign of them slowing down as they´re set to play at some of Ibizas biggest parties this summer. Their first major date of the summer on the island will be for London based Abode who are already causing a stir with their brand new Friday night residency at Sankeys. Monday 11th July sees them play along side friends and fellow Mamboland & Magnum Agency artists Dosem, Mendo and DJ Oliver at Space. 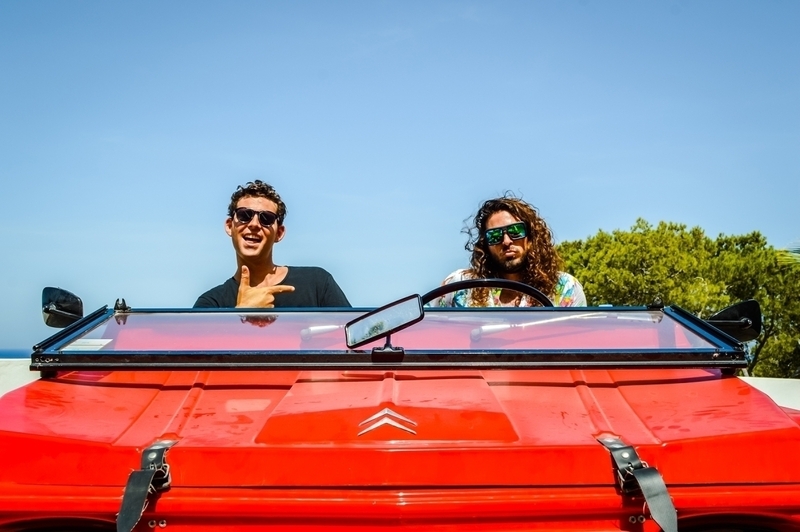 They´ll also return to Ushuaïa to join the chart topping Swedish superstars Axwell & Ingrosso as well as Avicii for his closing party which will be his final Ibiza show ever so definitely one you won´t want to miss!